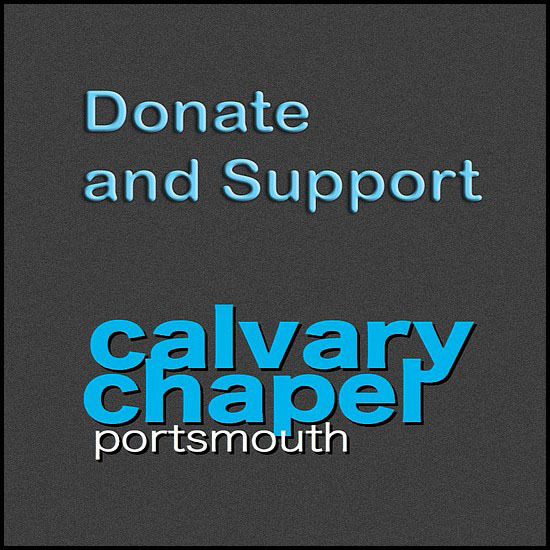 All donations go directly to Calvary Chapel Portsmouth. To donate, pick from the Gift Aid options below then type a value and click ‘Add to Basket’. If you’re a UK tax payer, please don’t forget to ‘Gift Aid’ your Donation below. To donate, pick from the Gift Aid options above then type a value and click ‘Add to Basket’. If you’re a UK tax payer, please don’t forget to ‘Gift Aid’ your Donation above.